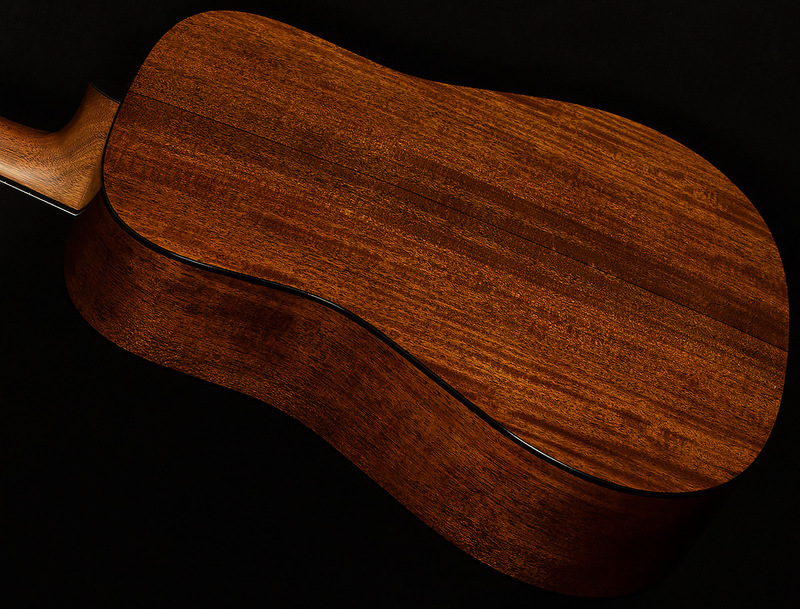 Imagine a cross between Luciano Pavarotti and a wooden cannon, and you'll get a rough idea of how this glorious Custom Shop D-18 sounds. 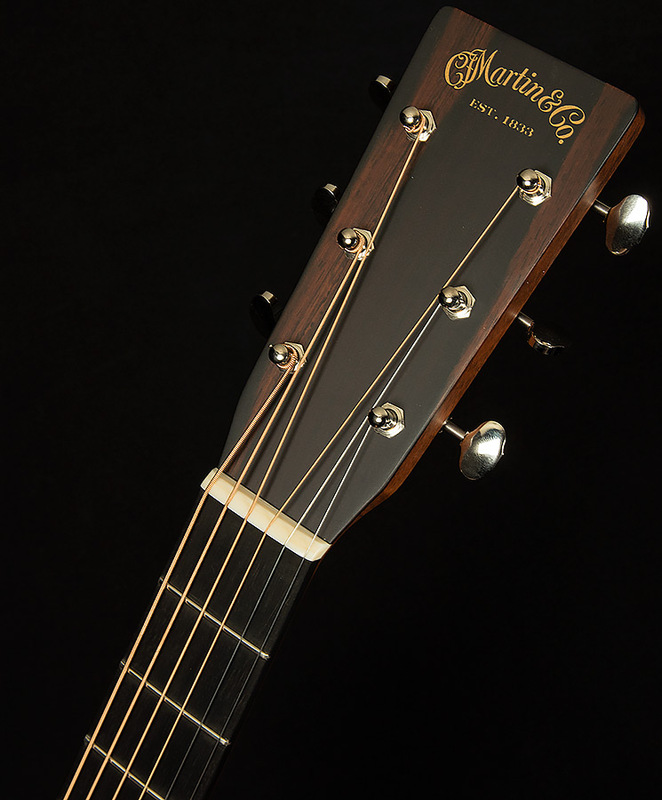 Its mighty resonance comes thanks to its all-hide-glue construction, and its incredible headroom and vintage-style woodiness come courtesy of its VTS-aged Adirondack spruce top. Muscular, focused midrange sits atop the foundation created by the warm, clear, pillowy lows. So, this guitar cuts through a mix while sounding meaty--nice! The highs are also quite inviting: crisp and sweet like a Golden Delicious apple, and open and clear like the Colorado sky. What makes this serial so spectacular is its incredible clarity. I have lots of "tester riffs" that I used to find each guitar's limits when it comes to reproducing complex chords. 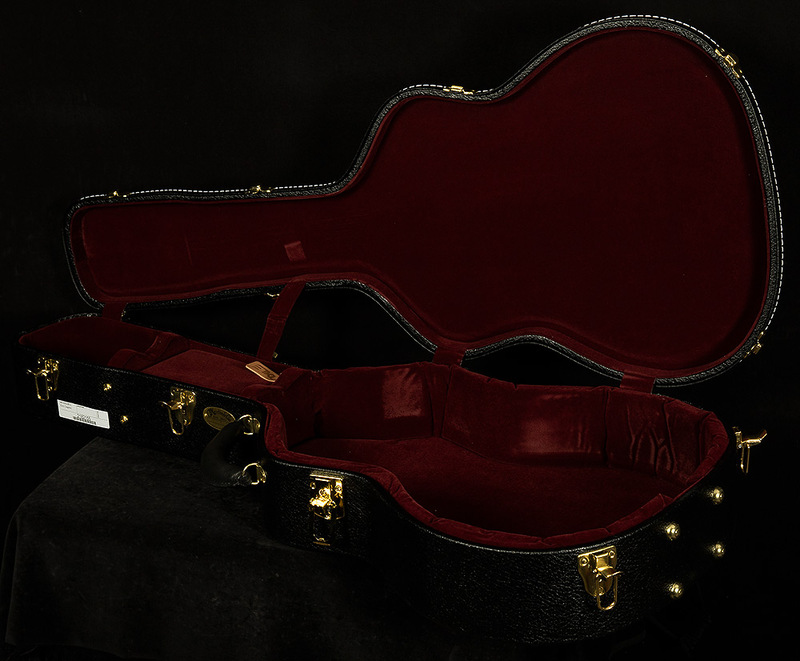 Usually, when you play a Cmaj7/E with a half-step dissonance in the middle of the chord, the guitar becomes muddy and things sound like a mess. On this serial, each note came through, pure and beautiful. 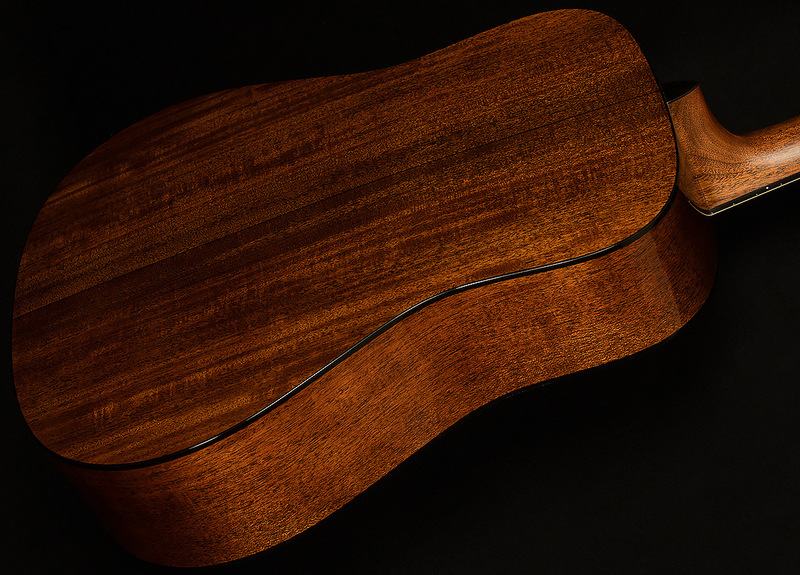 Its clear, finely-sculpted EQ means it will record beautifully, and its midrange punching power makes it a great candidate for lead acoustic parts. 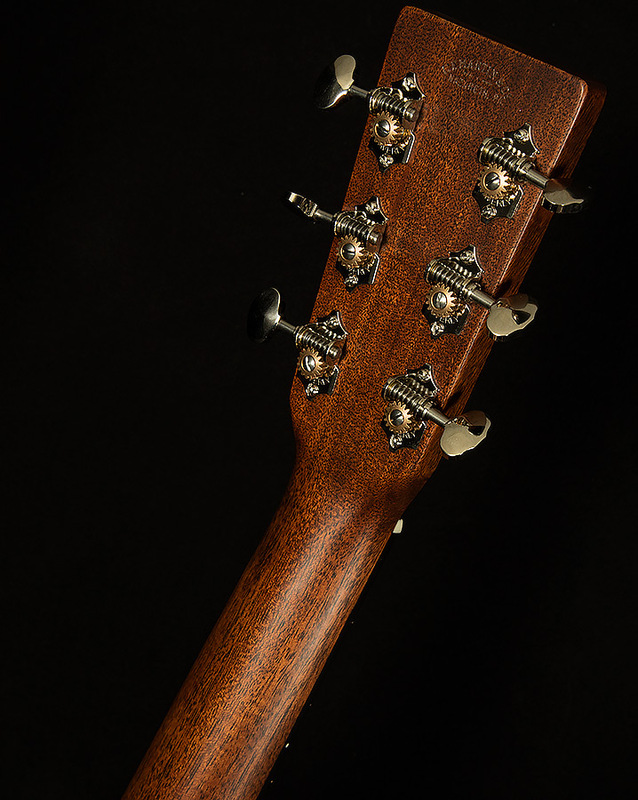 Its clarity and muscle also make it great for strumming chords in a band or for solo accompaniment. 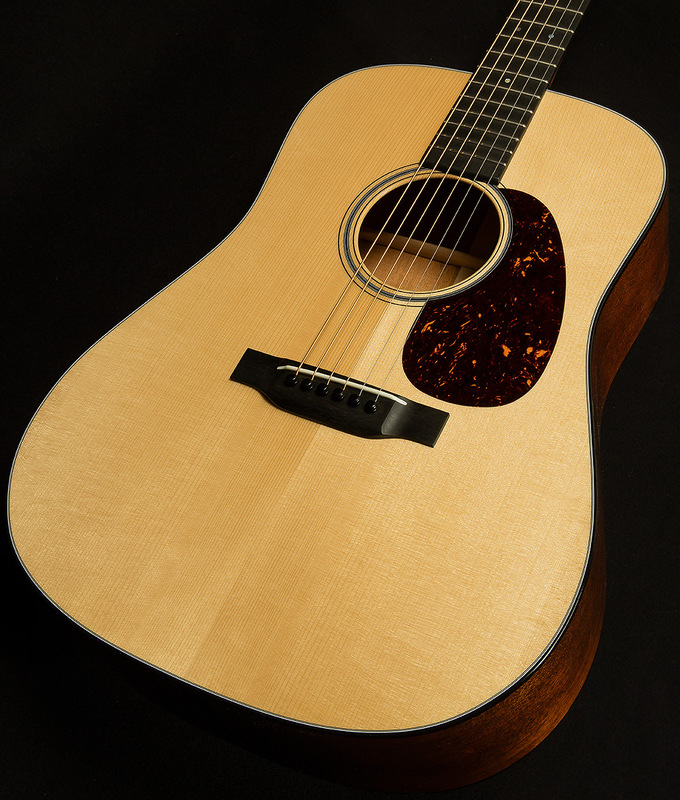 Anyone seeking a monster Martin with a clear, sonorous voice will love this delectable D-18!